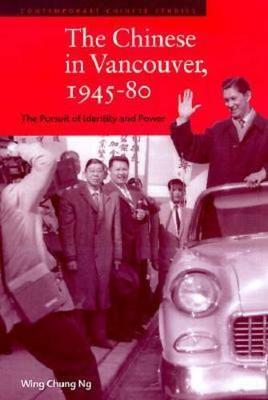 In The Chinese in Vancouver, Wing Chung Ng captures the fascinating story of the city's Chinese in their search for identity. He juxtaposes the cultural positions of different generations of Chinese immigrants and their Canadian-born descendants and unveils the ongoing struggle over the definition of being Chinese. It is an engrossing story about cultural identity in the context of migration and settlement, where the influence of the native land and the appeal of the host city continued to impinge on the consciousness of the ethnic Chinese.